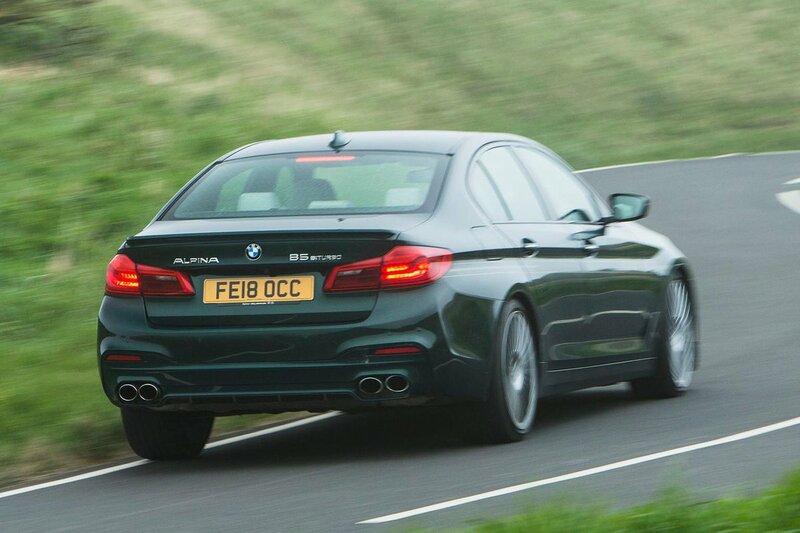 Alpina B5 Boot Space, Size, Seats | What Car? 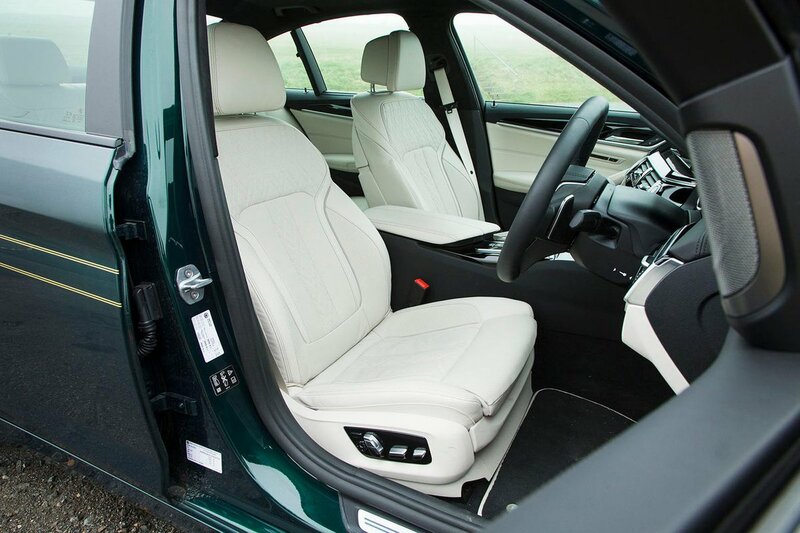 In the front, there’s exactly the same amount of space as there is in any ordinary 5 Series, meaning plenty of head and leg room, plus a generously wide interior. There’s enough space for two tall adults in the rear, too, but carrying a third isn’t a comfortable experience on long journeys; shoulder room is tight and the middle occupant has to straddle a raised central tunnel. There’s actually more leg room in the Mercedes-AMG E63, although the margins are small, while the B5 beats it for head room by a whisker. As for the boot, there’s enough space for a couple of large suitcases and some smaller bags. However, rather than being a square shape, the load bay is full of contours that can be restrictive when trying to load large, bulky objects, while the E63’s boot is that bit larger. That said, like the E63, for those requiring more luggage space the B5 is also available as an estate (known as B5 Touring). 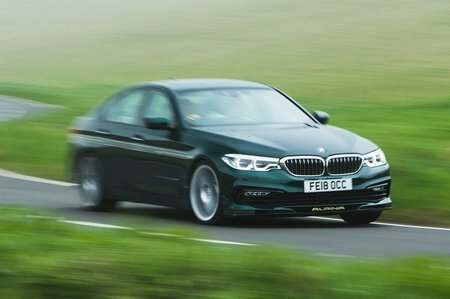 The M5 comes only as a saloon.